Donald Paul Miller, 80, of Tracy’s Landing passed away February 3, 2019 at his home surrounded by family. He was born August 27, 1938 in Washington, D.C. to Howard B. and Gertrude (Kesterson) Miller. He married Dorothy Marie Flora on October 9, 1960 and they lived in District Heights before moving to Tracy’s Landing in 1975. 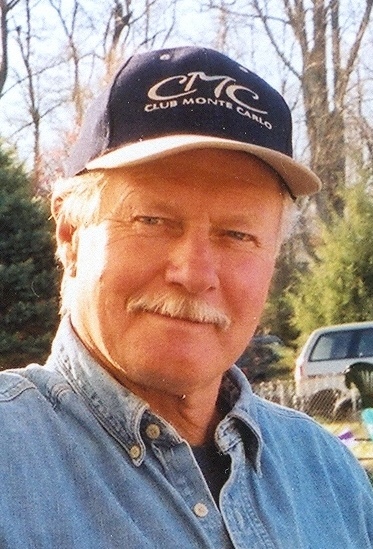 He was employed as plumber and steamfitter for over 50 years with Ronco Mechanical in Clinton. Donald was very hard working, loved working with his hands, and could fix anything. He was one of those people who could take anything apart and put it back together again. He also enjoyed making bird houses and benches, and if you showed him a picture of something, he could make it. He was a fan of NASCAR and the Redskins and Nationals. Donald loved to fish and crab on the bay and will be remembered as a sociable and happy man. He is survived by his wife Dorothy Marie Miller and daughters Rebecca L. Miller and Tracy B. Miller, both of St. Leonard, grandchildren Crystal M. Moore and husband Ryan, Dominic P. Beard and wife Casey and Tony S. Beard. Also surviving are great-grandchildren Haley, Cody and Emma, and sisters Linda Boyleston of SC, Barbara Bettis of FL, a sister in law Shirley Miller, and numerous nieces and nephews. Donald was preceded in death by brothers Jack and Mike Miller. 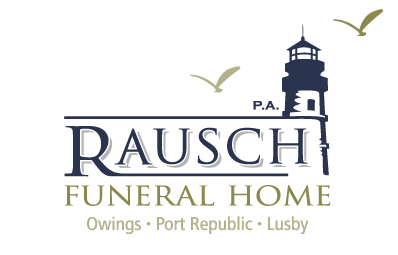 Family and friends will be received Friday, February 8 from 6-8 PM at Rausch Funeral Home, P.A., Owings, MD. In lieu of flowers donations in Donald’s name may be made to Hospice of the Chesapeake. My very deepest sympathies Becky, to you and your family. Our whole family is keeping you close in our prayers. We are so sorry for your loss! Barbara, Gordon and Nick Stellway and Diana Washabaugh. Becky, Our whole family is keeping you close in our prayers. We are so sorry for your loss! Barbara, Gordon and Nick Stellway and Diana Washabaugh. Uncle Donald you will be missed. He was the kindest man I’ve ever known. Thank you for everything you did for me. Uncle Donald you will be missed. He was the kindest man I've ever known. Thank you for everything you did for me. I was so sorry to hear of the loss of your father. Just wanted you to know I was thinking of you and sending out prayers for you and your family.